These loose-bottom sweatpants offer every man unique comfort, style, and versatility. 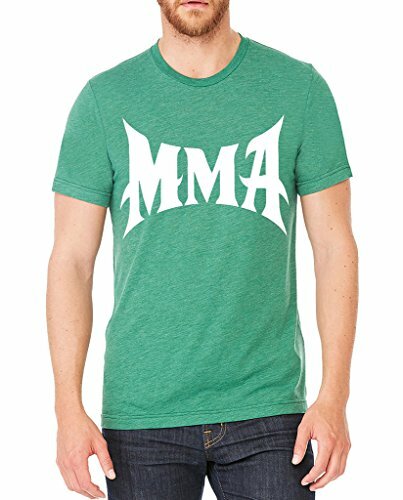 Waistband has a modern slim fit with hidden drawstring inside. 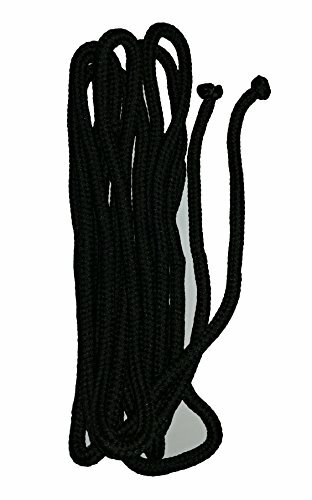 Bamboo viscose wicks moisture away from your body and has anti-odor properties. You can wear these fashionable sweats for a workout, yoga or martial arts classes, a walk in the park, or simply for hanging out at home. 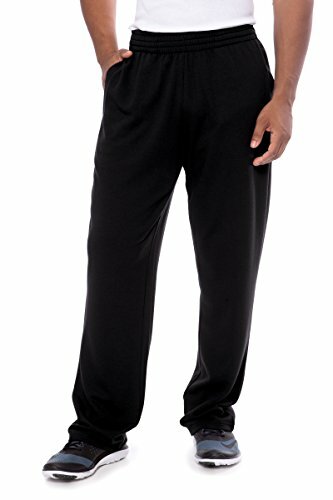 Like other TexereSilk casual garments, these sweatpants are ideal for the modern guy's busy, active lifestyle all week long. 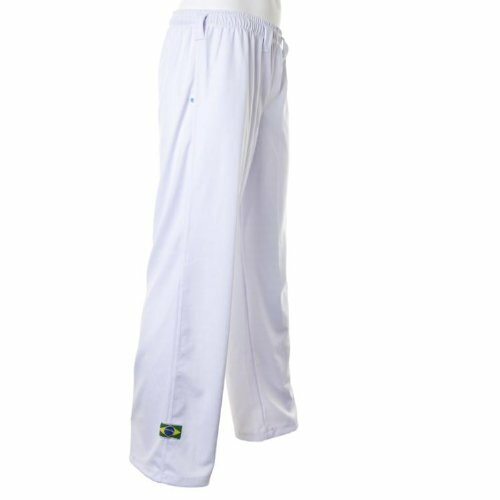 These unisex athletic bottoms were designed specically for the Brazilian martial art of Capoeira, but have a simple sporty design perfect for all types of exercise or casual wear. These pants have an elasticated waistband and a drawstring for a secure fit. They are made out of a light, synthetic fabric that allows you to move and exercise without constraint and stay cool while doing so. 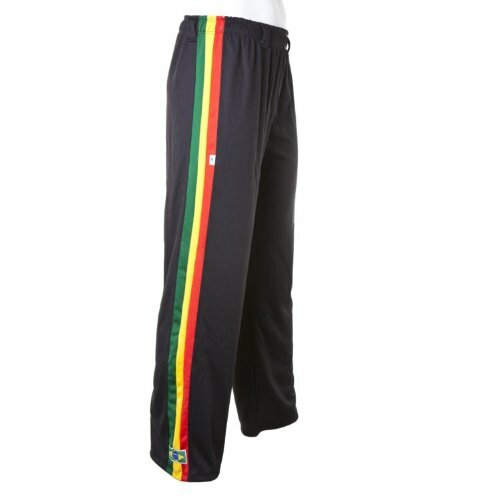 The design features a Brazilian flag attached on the front bottom of the pants along with three coloured stripes along the legs. The pants are ideal for all outdoor and indoor activities such as Yoga, Aerobics, Jogging, Pilates, Kickboxing and more. **Size Guide- 5-6 - Full Length - 67 cm / 26.5", Inner Leg Length - 48.5 cm / 19" , Waist - 48 - 58 cm / 19 - 24" 7-8 - Full Length - 71 cm / 28", Inner Leg Length - 51 cm / 20" , Waist - 56 - 66 cm / 22 - 26" 9-10 - Full Length - 78 cm / 31", Inner Leg Length - 58 cm / 23" , Waist - 62 - 82 cm / 24 - 32" 11-12 - Full Length - 84 cm / 33", Inner Leg Length - 64 cm / 25" , Waist - 66 - 86 cm / 26 - 34" 13-14 - Full Length - 90 cm / 35", Inner Leg Length - 68 cm / 26.5" , Waist - 68 - 88 cm / 27 - 34.5"
These unisex athletic bottoms were designed specically for the Brazilian martial art of Capoeira, but have a simple sporty design perfect for all types of exercise or casual wear. These pants have an elasticated waistband and a drawstring for a secure fit. They are made out of a light, synthetic fabric that allows you to move and exercise without constraint and stay cool while doing so. The design features a Brazilian flag attached on the front bottom of the pants. The pants are ideal for all outdoor and indoor activities such as Yoga, Aerobics, Jogging, Pilates, Kickboxing and more. *Size Guide- XS- Full Length - 91 cm / 36" , Inner Leg Length - 75 cm / 27.5" S- Full Length - 96 cm / 38" , Inner Leg Length - 77 cm / 28.5" M- Full Length - 102 cm / 40" , Inner Leg Length - 82 cm / 30" L- Full Length - 105 cm / 41.5" , Inner Leg Length - 85 cm / 31.5" XL -Full Length - 111 cm / 43" , Inner Leg Length - 90 cm / 32"
These unisex athletic bottoms were designed specically for the Brazilian martial art of Capoeira, but have a simple sporty design perfect for all types of exercise or casual wear. These pants have an elasticated waistband and a drawstring for a secure fit. They are made out of a light, synthetic fabric that allows you to move and exercise without constraint and stay cool while doing so. 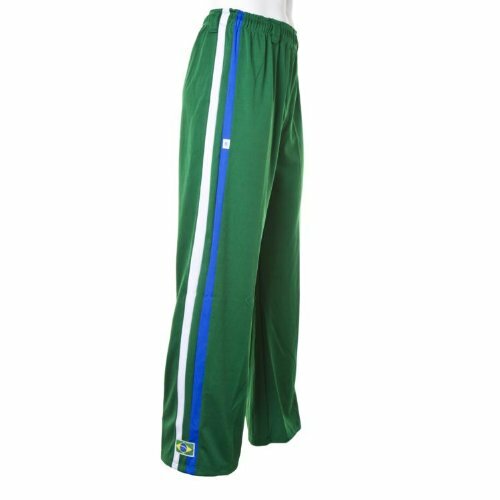 The design features a Brazilian flag attached on the front bottom of the pants, along with two contrasting stripes along the outside of each leg. The pants are ideal for all outdoor and indoor activities such as Yoga, Aerobics, Jogging, Pilates, Kickboxing and more. *Size Guide- XS- Full Length - 91 cm / 36" , Inner Leg Length - 75 cm / 27.5" S- Full Length - 96 cm / 38" , Inner Leg Length - 77 cm / 28.5" M- Full Length - 102 cm / 40" , Inner Leg Length - 82 cm / 30" L- Full Length - 105 cm / 41.5" , Inner Leg Length - 85 cm / 31.5" XL -Full Length - 111 cm / 43" , Inner Leg Length - 90 cm / 32"
These unisex athletic bottoms were designed specically for the Brazilian martial art of Capoeira, but have a simple sporty design perfect for all types of exercise or casual wear. These pants have an elasticated waistband and a drawstring for a secure fit. They are made out of a light, synthetic fabric that allows you to move and exercise without constraint and stay cool while doing so. 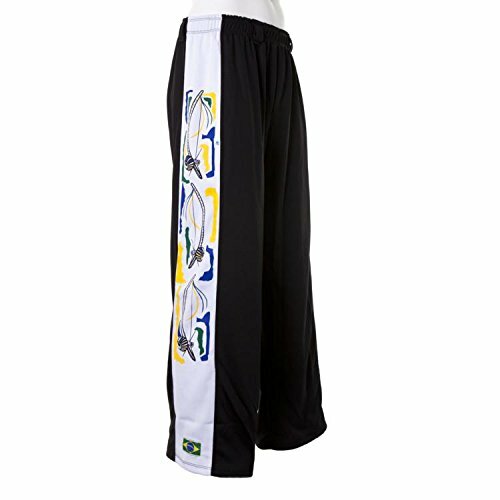 The design features a Brazilian flag attached on the front bottom of the pants and a wide stripe with a Berimbau along each leg. The pants are ideal for all outdoor and indoor activities such as Yoga, Aerobics, Jogging, Pilates, Kickboxing and more. *Size Guide- XS- Full Length - 91 cm / 36" , Inner Leg Length - 75 cm / 27.5" S- Full Length - 96 cm / 38" , Inner Leg Length - 77 cm / 28.5" M- Full Length - 102 cm / 40" , Inner Leg Length - 82 cm / 30" L- Full Length - 105 cm / 41.5" , Inner Leg Length - 85 cm / 31.5" XL -Full Length - 111 cm / 43" , Inner Leg Length - 90 cm / 32"
These unisex athletic bottoms were designed specically for the Brazilian martial art of Capoeira, but have a simple sporty design perfect for all types of exercise or casual wear. These pants have an elasticated waistband and a drawstring for a secure fit. They are made out of a light, synthetic fabric that allows you to move and exercise without constraint and stay cool while doing so. 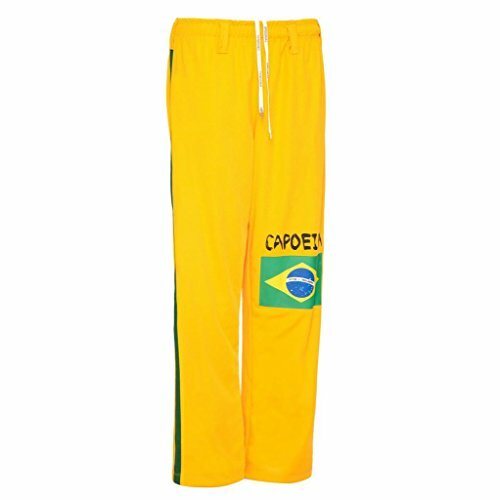 The design features a Brazilian flag attached on the front leg with the word "CAPOEIRA" spelled out on the pant. Length - 91 cm / 36" , Inner Leg Length - 75 cm / 27.5" S- Full Length - 96 cm / 38" , Inner Leg Length - 77 cm / 28.5" M- Full Length - 102 cm / 40" , Inner Leg Length - 82 cm / 30" L- Full Length - 105 cm / 41.5" , Inner Leg Length - 85 cm / 31.5" XL -Full Length - 111 cm / 43" , Inner Leg Length - 90 cm / 32", XXL -Full Length - 114 cm / 44.5" , Inner Leg Length - 86 cm / 33.5"
Compare prices on Martial Arts Sweatpants at ShoppinGent.com – use promo codes and coupons for best offers and deals. Start smart buying with ShoppinGent.com right now and choose your golden price on every purchase.